Sean Szymkowski April 20, 2018 Comment Now! 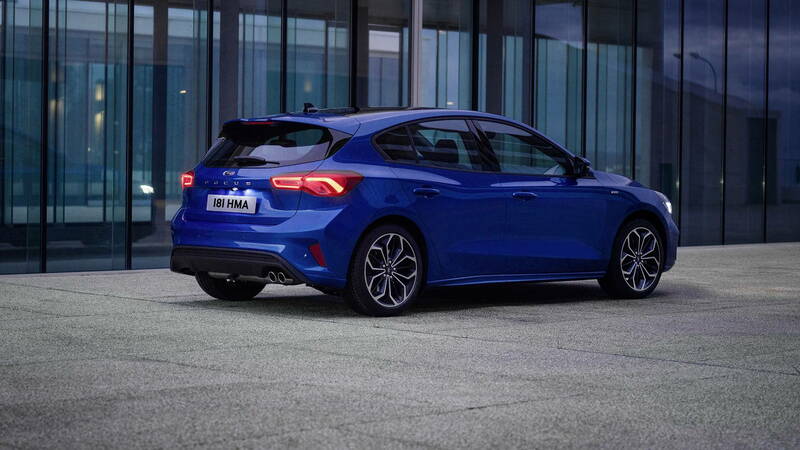 The new Ford Focus doesn't only represent the next step for the compact car, it also opens a new chapter for Ford small cars. It ushers in Ford's new scalable unibody platform for small cars, and we'll be seeing a lot of the architecture in the near future. 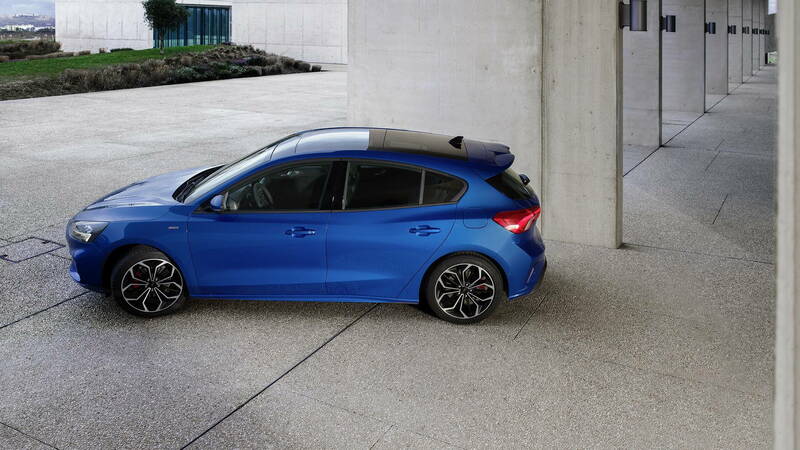 According to an Automotive News (subscription required) report Monday, the architecture will fit everything from the sub-compact Fiesta to the mid-size Edge crossover. The platform will suit everything in between, including mid-size sedans, minivans, and crossovers (EcoSport and Escape). It's comparable to Volkswagen's front-wheel-drive modular transverse toolkit (MQB) platform. It's also the first of five new global platforms, according to Joe Bakaj, Ford of Europe's engineering chief. The small-car platform will save money, but Bakaj said it should also cut down new-model development time by 20 percent. 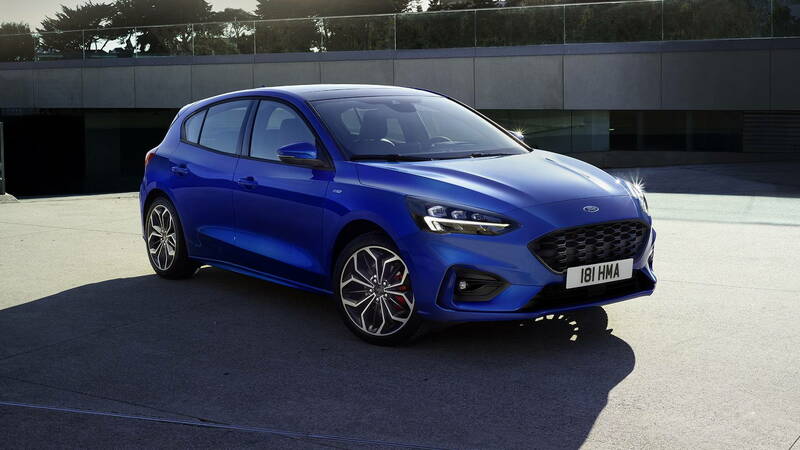 The platform, which does not have a name yet, will include fixed hard points that will allow Ford to outfit numerous models with identical modules. Common seat structures, electric handbrakes, and air-conditioning units will all be possible with the scalable platform. Bakaj said every module won't be entirely identical, but engineers will try to reuse as many as possible. The platform strategy is much further thinking than Ford's last round of passenger cars, which changed from model to model. "If you can plan out a suite of vehicles over a period of time, you get a scale globally," Bakaj said. 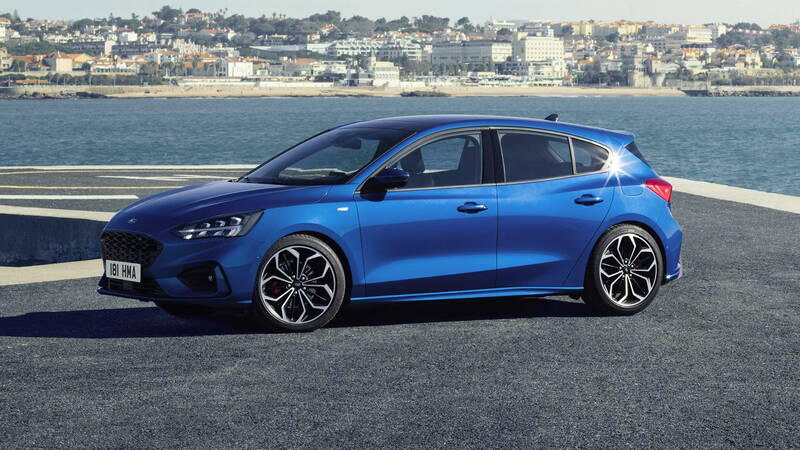 With the Focus, the platform may make the car affordable for China, and also premium enough for the U.S. Ford's strategy also includes adding more higher-end models to increase average-transaction prices. At the same time, configurations are down from 360 to just 26, which also saves money. 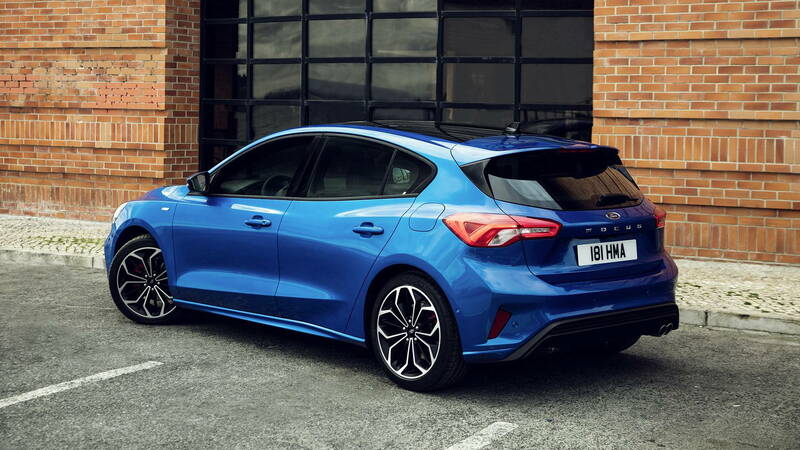 The U.S. won't see the new Focus until fall 2019, and unfortunately we'll only get it in Focus Active soft-roader guise. The reason? Ford sees the shift toward utility-type vehicles such as SUVs, pickup trucks and commercial vans in North America as permanent. It's why the automaker's only passenger cars on sale here beyond 2020 will be the Focus Active and Mustang.